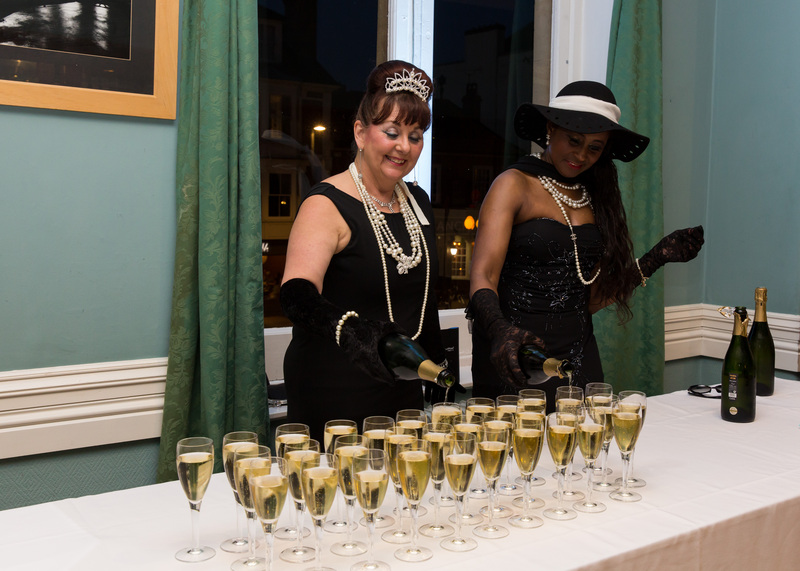 Events are a crucial way of fundraising to maintain our services for homeless and vulnerable people. They are also great fun – so have a look below and see how you could join in! 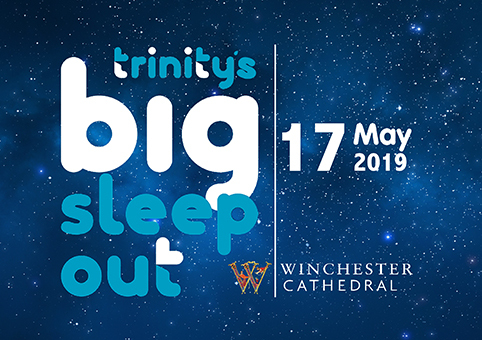 Join us for one night only to sleep under the stars in the grounds of the Winchester Cathedral for Trinity’s Big Sleep Out on Friday 17th May 2019. Take on the challenge of sleeping outside for one night to raise vital funds and awareness for Trinity Winchester. We cannot begin to imagine the realities of sleeping rough, and this event does not intend to. 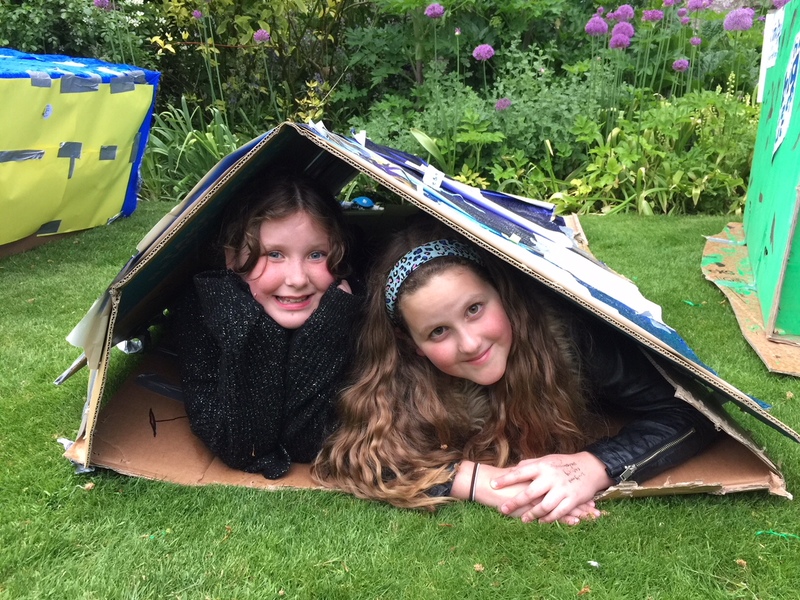 But it does raise money and awareness to allow Trinity to provide support to homeless and vulnerable people in Winchester. Imagine the thrill of free-falling at over 120mph from 10,000 feet, before your parachute opens and you’re slowly bought back down to earth with fantastic views of the South Coast. 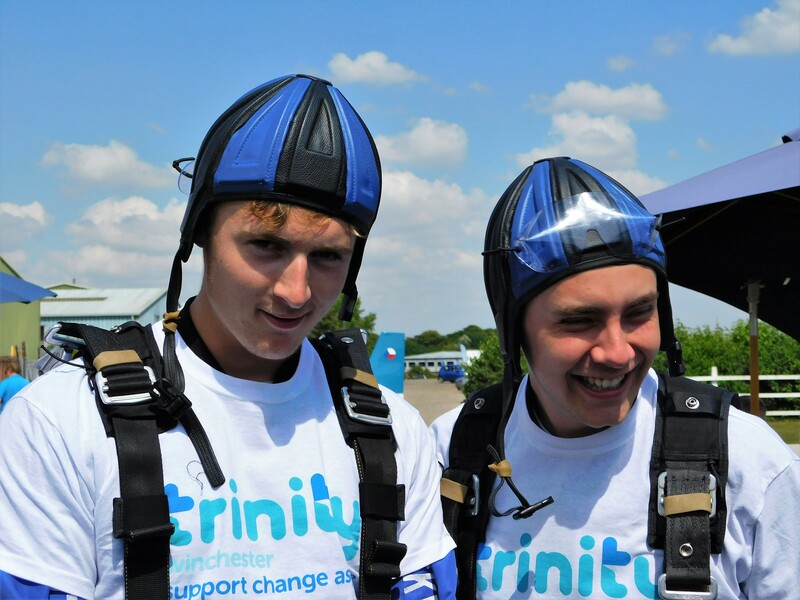 Register to skydive for Trinity Winchester now, and you can experience this thrill! Join our team of jumpers on Saturday 6th July 2019, or book your own date for a once in a lifetime experience! 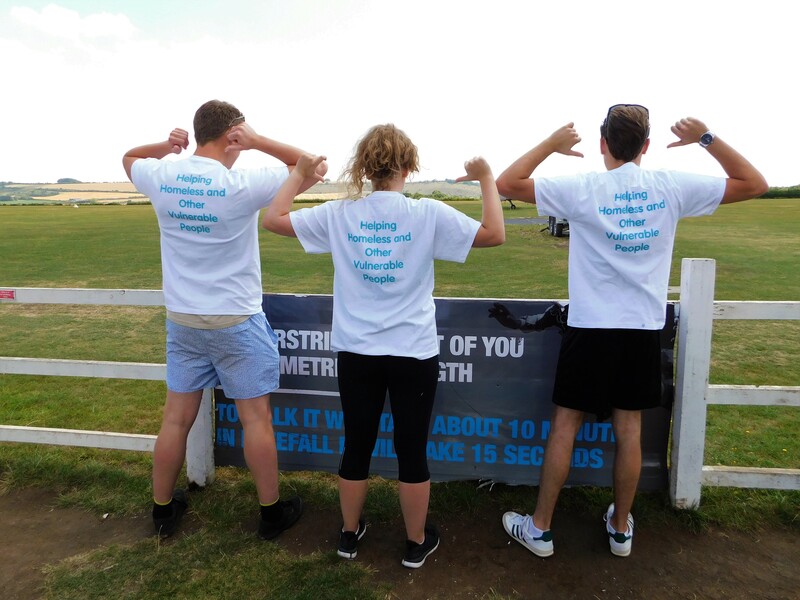 Registration is £50 payable to Go Skydive and we ask each jumper to raise a minimum of £395 which covers the cost of your jump and a donation towards Trinity’s work with homeless and vulnerable people. 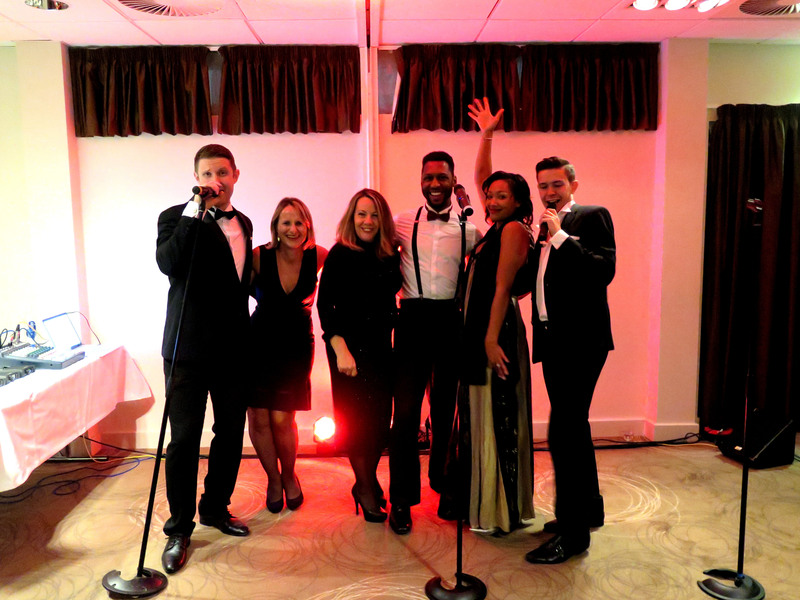 Brand new event for 2019!! 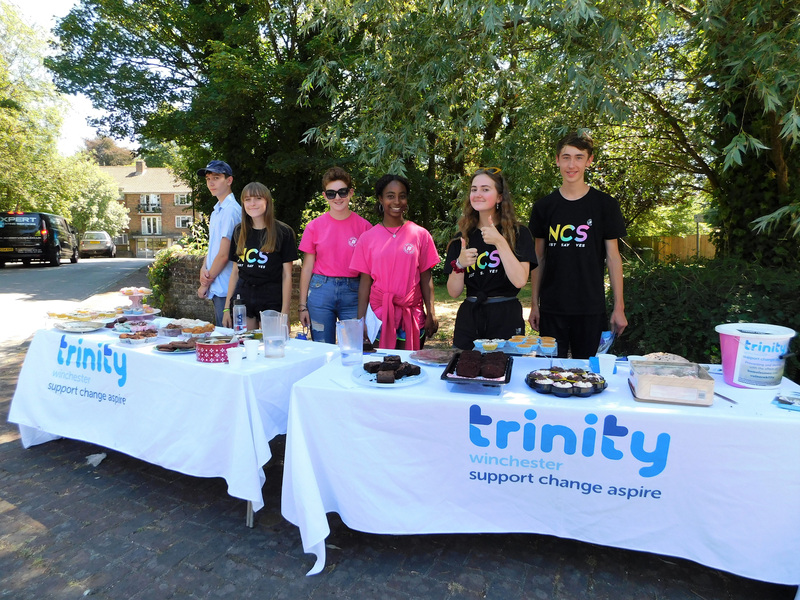 Cycle for Trinity across Winchester.